Hot Eats and Cool Reads: Better Homes and Gardens Gas Grill Giveaway and BBQ Linky Party! Better Homes and Gardens Gas Grill Giveaway and BBQ Linky Party! Let's start summer with a Bang! The Ladies from the Sunday Social are back with a few of our best friends for a Summer Kickoff Barbecue Grill Giveaway and a BBQ Party! We love to party and the more the merrier! So we have a GREAT giveaway and a BBQ party. Summer is all about enjoying the outdoors and what's better than getting together with friends for a barbecue! This would be a great Father's Day gift for Dad too! We hope you find tons of great BBQ inspiration! Good luck winning the awesome grill!! Be sure and visit our hosts and see what great blogs they have. You're going to love each one and did I mention the food? You can cook all summer and never run out of new recipes and ideas. Be sure and follow us on our Pinterest Board to keep up with the best summer recipes. Everyone that links to our party will be pinned on it! So let's get our BBQ started, with all the trimmings. We can't wait to see what everyone brings. We thought it would be fun to kick off summer sharing our recipes we love to take to those fun summer outings, picnic's, and barbecue's. My favorite thing to grill is bone-in chicken. Either thighs or drumsticks. Perfect timing! I'm grilling a pork tenderloin. My grill doesn't light easily anymore. A new grill would be great! We like to grill chicken and ribs! Thanks for the chance! 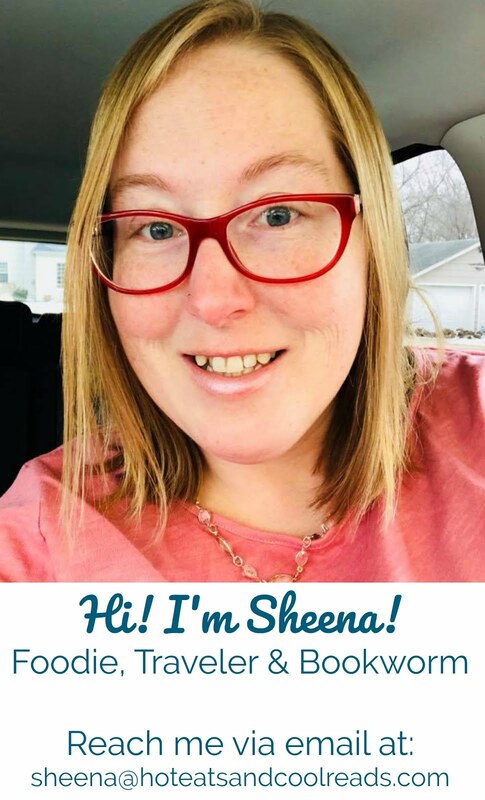 Great stuff Sheena! Our favorite thing to grill is 'beer can chicken' made with Sprite instead of beer. My favorite is my "doctored-up" burgers! I love burgers and hot dogs but I really love steaks! I like steak on the grill. Salmon and veggies are my favorites on the grill. We could definitely use a new grill! We LOVE grilling. Corn on the cob and steak and chicken! Yum! Can't wait to try some new stuff. Great giveaway Sheena! Who couldn't use a new grill? Thanks, Mary Ellen! I know I could use one, Lol! I love steak on the grill!! My favorite has to be chicken and veggies. Thanks for offering such a great giveaway!